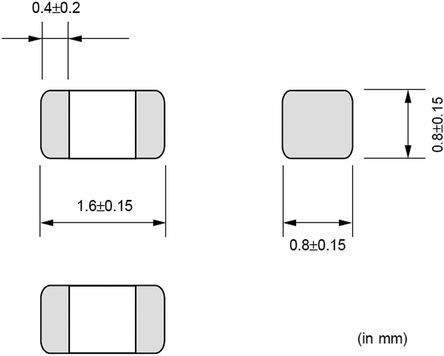 BLM series ferrite beads from Murata do not require a ground connection and are ideal for use in circuits with unstable ground lines. Excellent solder heat resistance is provided by the nickel barrier construction of the external electrodes. These ferrite beads are designed to function nearly as resistors at noise frequencies, leaving signal wave forms undistorted and reducing the possibility of resonance. This series of ferrite beads are designed for general use applications.